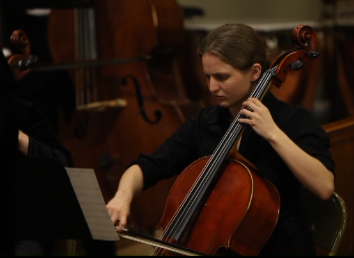 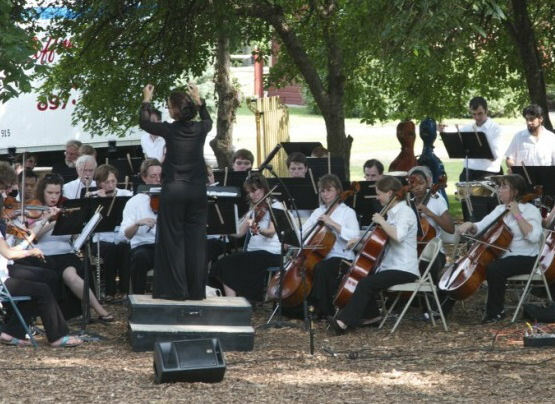 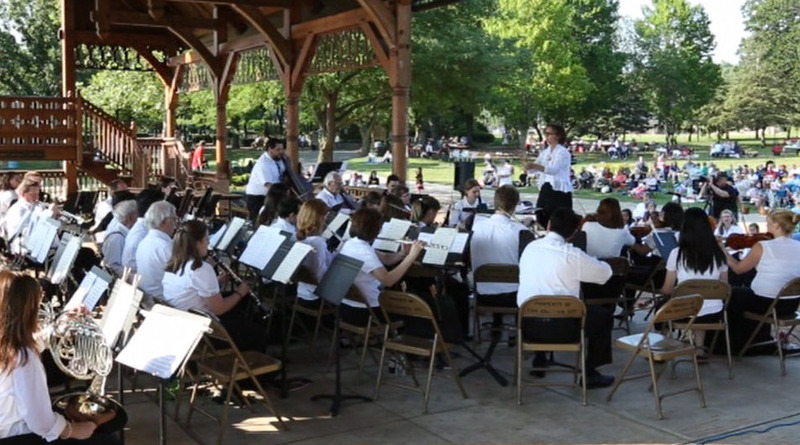 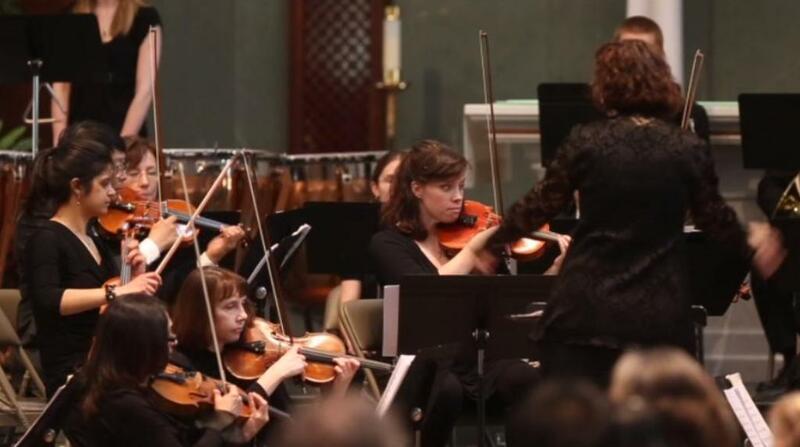 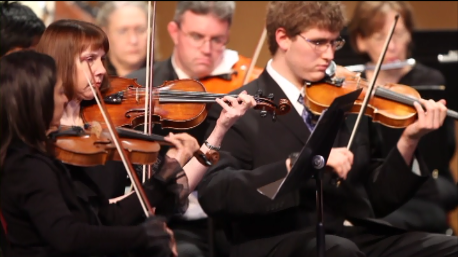 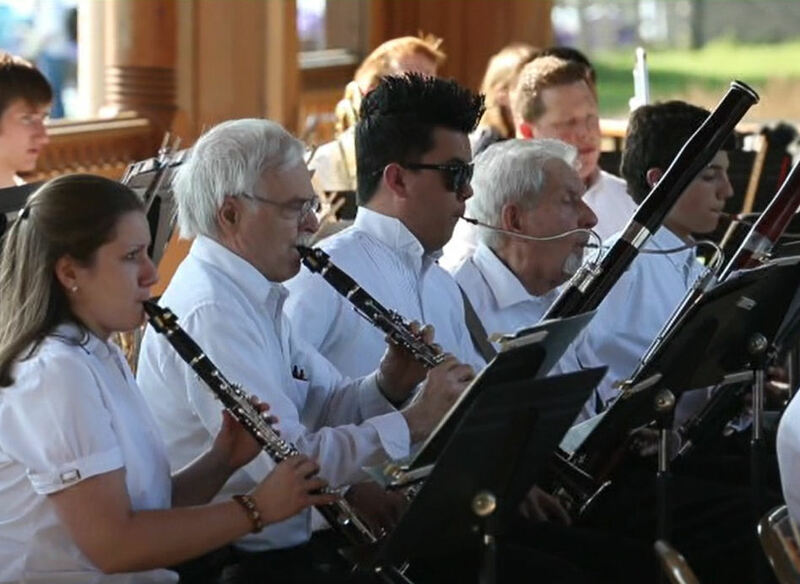 Founded in 2006, the Philharmonic is an adult orchestra. 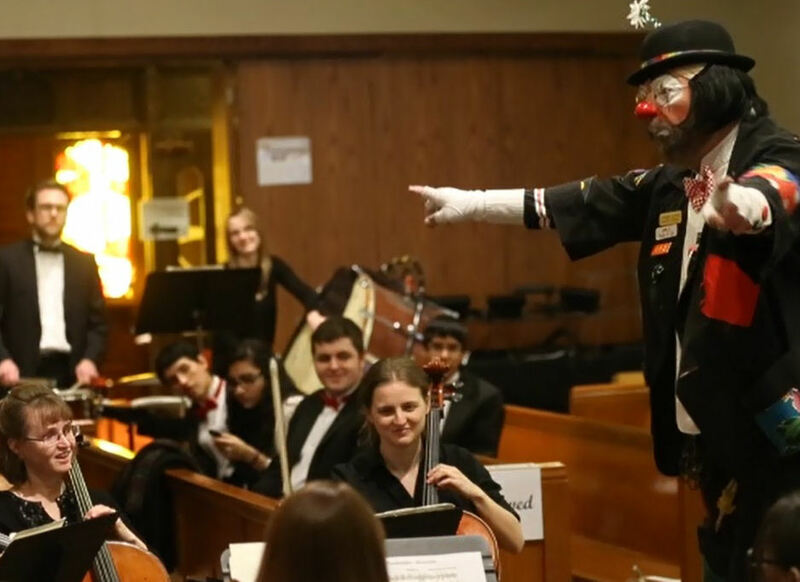 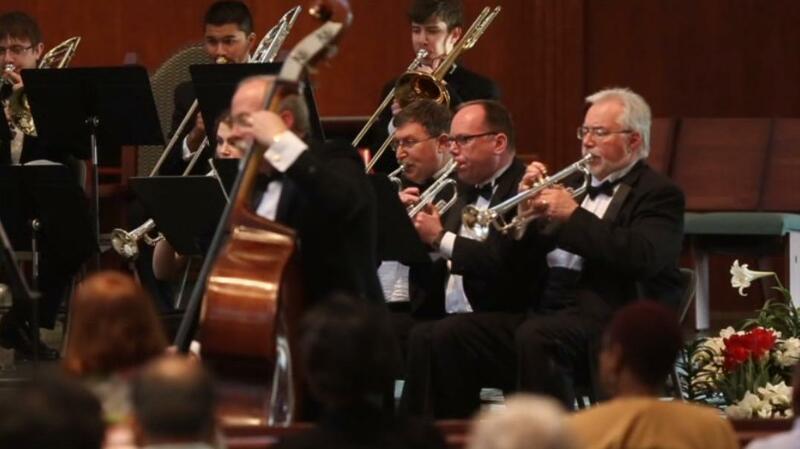 Under the direction of maestro James Yarbrough, the Philharmonic Orchestra has brought in guest artists from around the globe, and brought back the Fox Valley area’s “Do-It-Yourself” Messiah as well as children’s concerts. 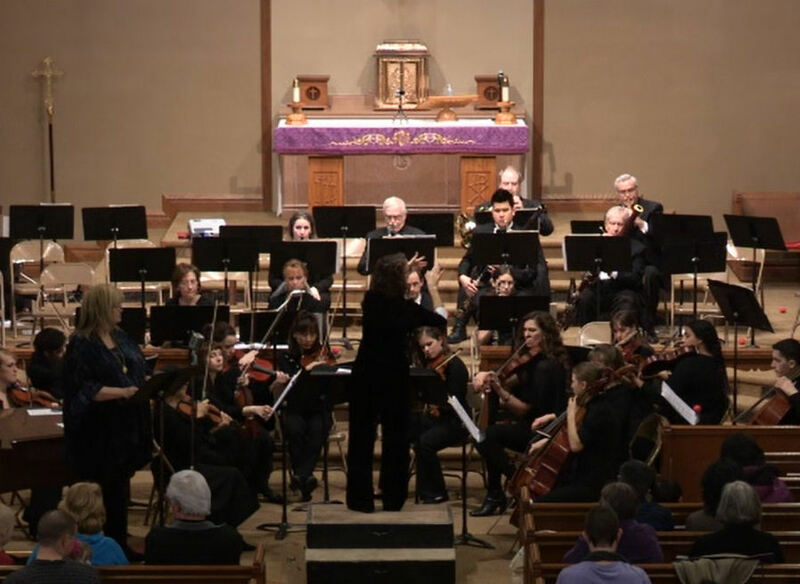 Our musicians also serve as mentors for the Fox Valley Youth Strings and Academy Orchestra. register for our phone blast, or mailing list. 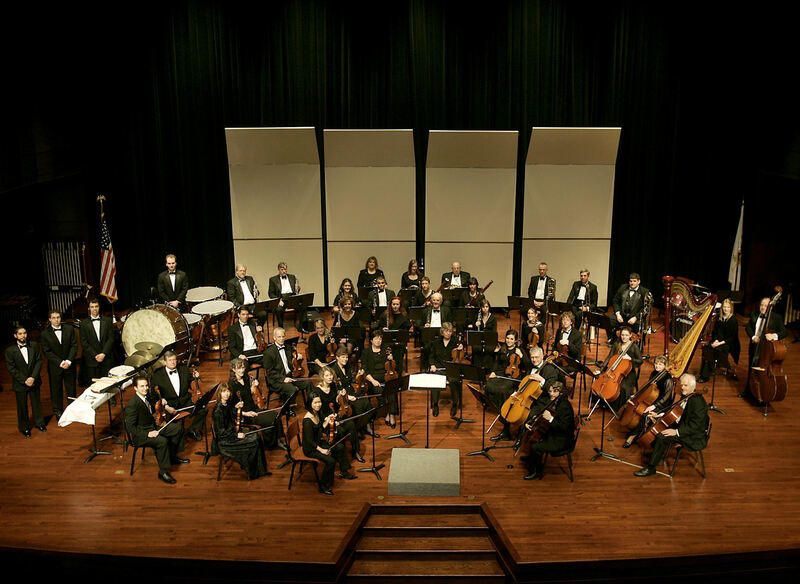 in concert on 04/23/17 by the Fox Valley Philharmonic with its four principal chair wind as soloists.